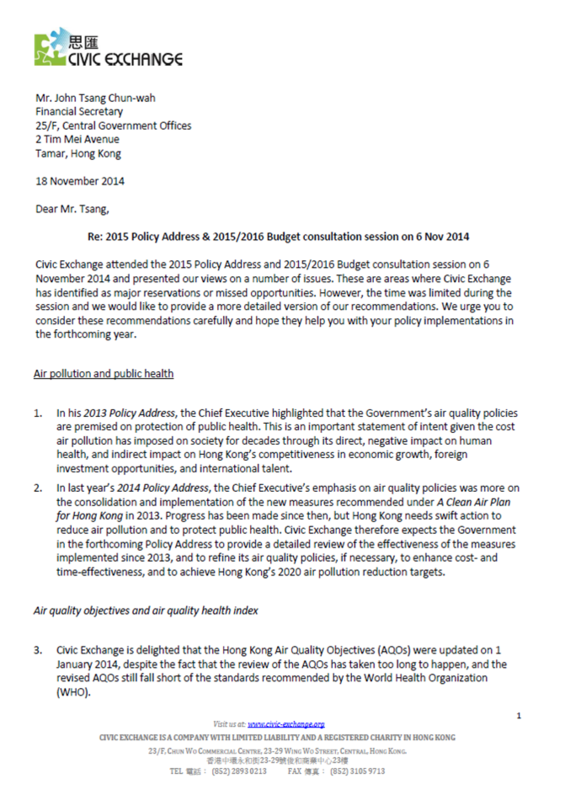 Chief Executive Leung Chun-ying’s policy address was full of controversy. 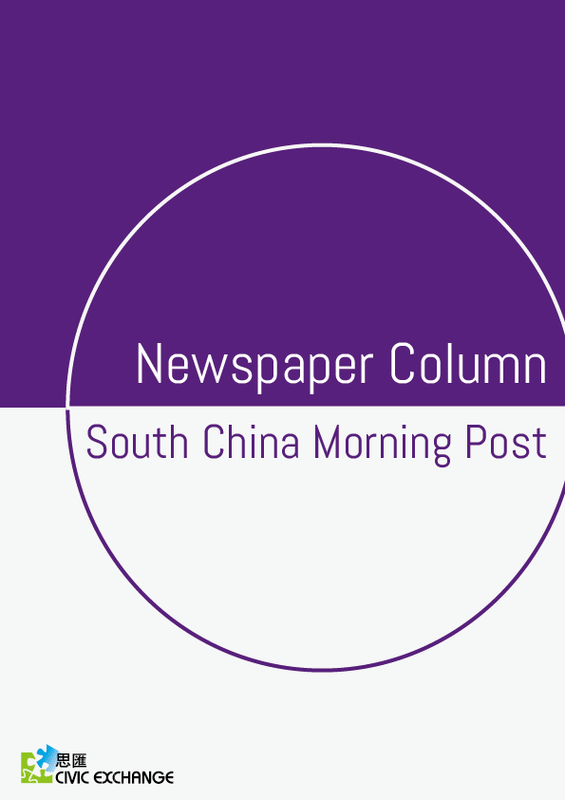 For example, the uproar surrounding his criticism of the University of Hong Kong student magazine, Undergrad, has been in the spotlight for over a week now. 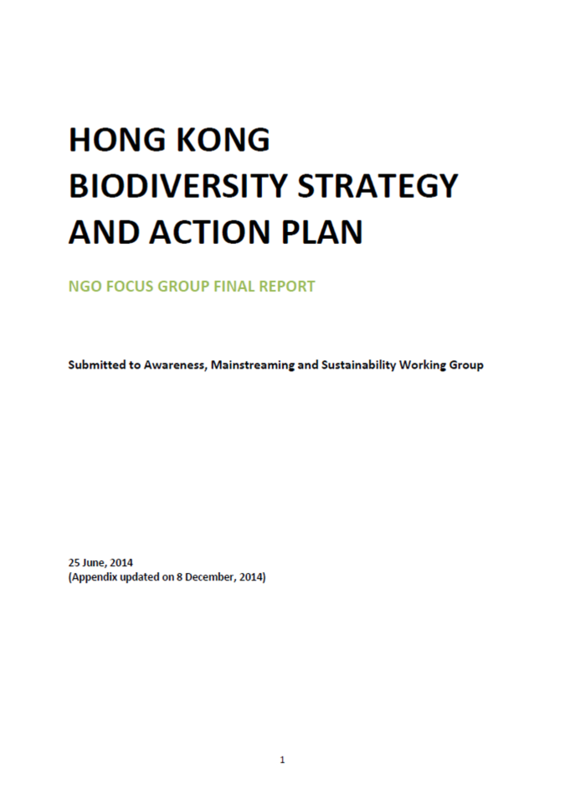 This report summarises the ideas expressed by various environmental NGOs and invited guests in the meetings about the contribution that NGOs can make in establishing and delivering the goals and targets of the BSAP. 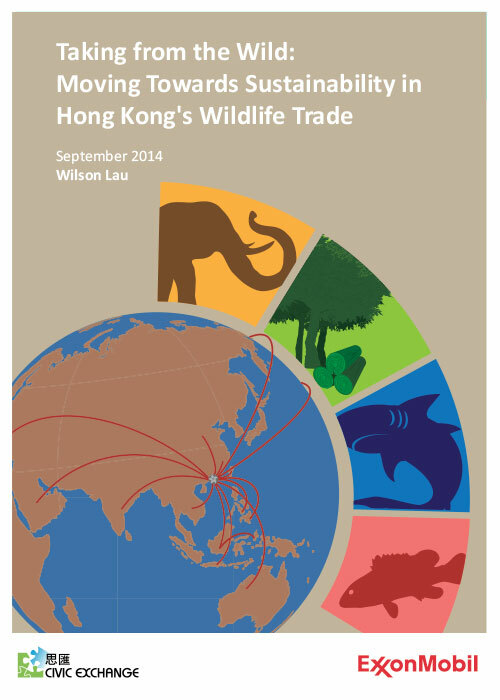 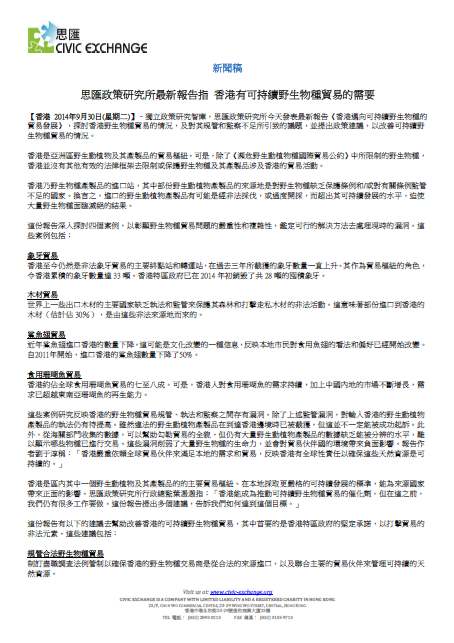 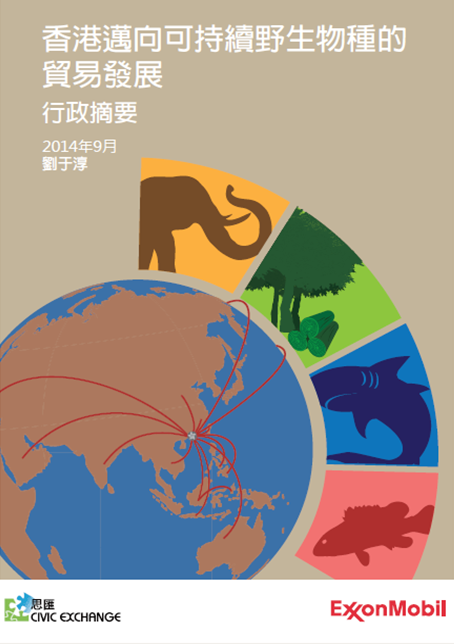 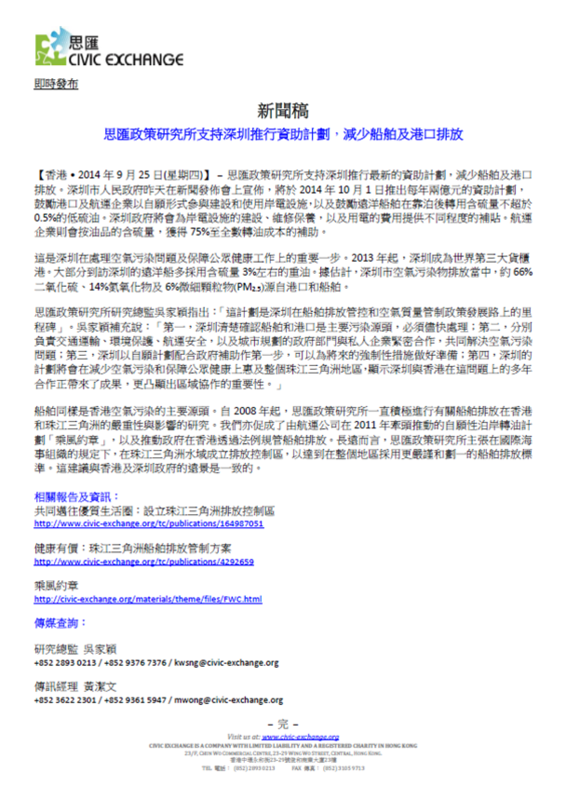 This timely report provides an account of the current complex state of wildlife trade in Hong Kong. 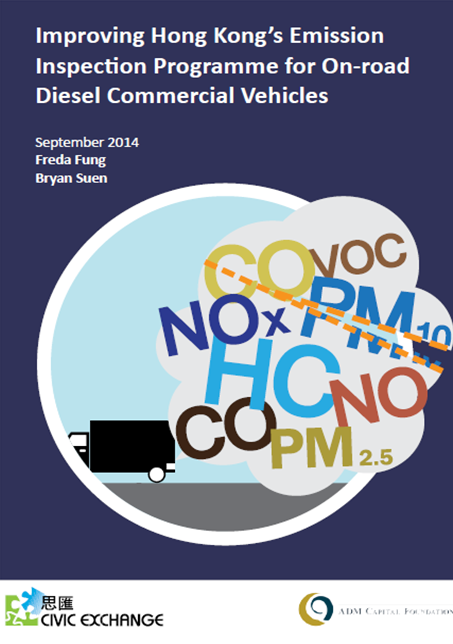 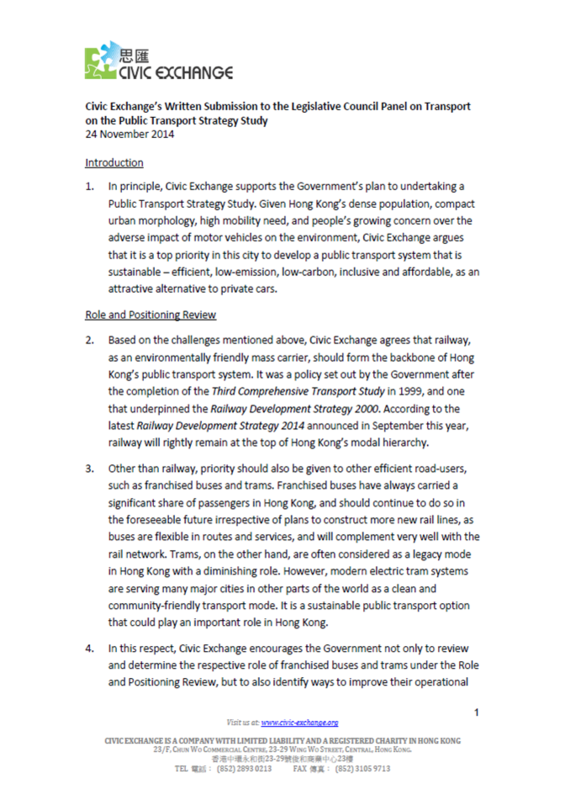  This report looks at the latest developments in emission inspection programmes for commercial diesel vehicles, in other parts of the world and identifies the lessons Hong Kong can learn.